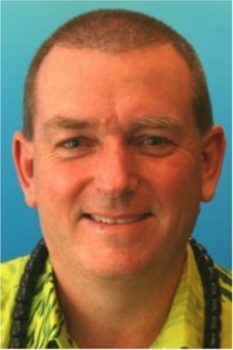 I am an author, blogger and IT Entrepreneur, born in New Zealand but living, working and playing in Samoa since 2009. Put simply, I facilitate the possible, and live to devise ways to do the rest. I don’t know all the answers but I’m a thinker and opinionated, fearless to speak it as I see it, no matter the subject or consequences. I have been a truthseeker from my earliest memories initially subconsciously, then consciously the more I found the truth to be extraordinarily elusive in this crazy mixed-up world that we live in! I’ve spent my career in the IT industry, always self-employed, moving my businesses over three decades from hardware, through software and to the Internet. I established the Web Developers Association of New Zealand in 2006, which helped our members for some three years from 2006 to 2009 when I relocated to Samoa. 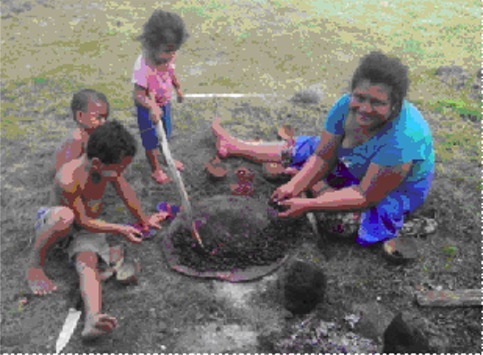 I have established various charitable and philanthropic activities over the years, and in Samoa, the SWAP Foundation. I am truthseeker first and foremost but if asked to quantify my faith I reply that, I am a non-denominational Christian. In a nutshell, this means that I avoid churches but not the Truth. I do not actively proselytise but am not shy of sharing my opinions and experiences. My writing and publishing consists of a series of eBooks on a range of subjects, IT, philosophy, Samoan Tourism & culture and more, always spoken directly and from a Christian perspective. 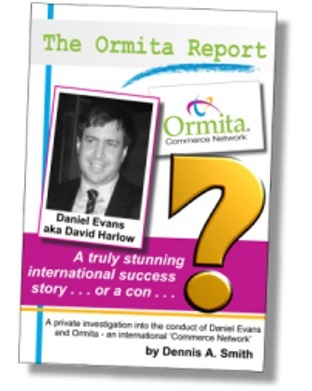 My most recent publication is an investigative work tracking down and highlighting the Australian conman, Daniel Evans, who terrorised the commercial Barter industry for more than a decade. His latest fraudulent commercial venture (Ormita) was forced to close down shortly following my publication of The Ormita Report that (along with online exposure) listed and explained his fraudulent activities in graphic detail. My first philosophical treatise was that “Life is simple, but that doesn’t make it easy”, something that still rings true in my ears almost four decades later. Sometimes we get it right! My worst moment of existence was when I was confronted in my early twenties with the stark reality of who I really was, but the best moment was when I accepted it, then got on with living in that knowledge anyway! My most treasured characteristic is that if I believe in something, I never give up which essentially means that I am an achiever but I’m told bl**dy difficult to live with! A “prickly character” is what they say behind my back. I trust you’ve enjoyed it and learned something.